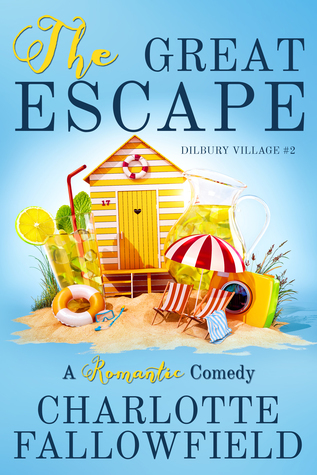 This entry was posted in Chick-Lit, Comedy/Humour, Contemporary, Review, REVIEWS (ALL) - Reverse Chronological Order, Romance and tagged charlotte-fallowfield, dilbury-village-series, humour, rom-com, romantic comedy, the-great-escape. Great review, Tina! Thank you for the heads-up. I could do with a laugh!